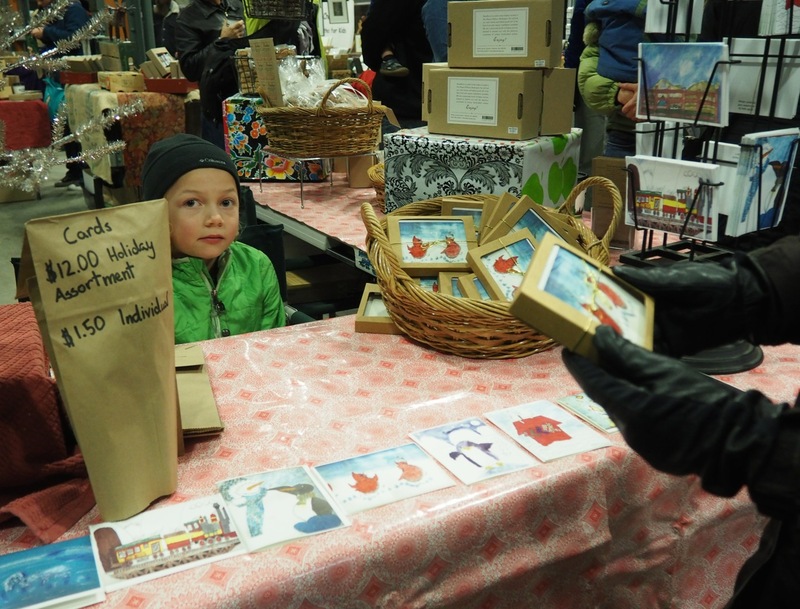 On the last Saturday of the month kids are encouraged to vend at the Market. This is a great opportunity for children to learn about commerce and raise money from items they make or grow. In past seasons kids have brought to market: flowers, produce, jewelry, cards, paintings and a whole variety of things they have made or grown. Often, kids make more than just a little pocket change – they are very pleased experiencing the financial rewards of hard work. There is no need to pre-register. Kids simply need to arrive between 9:30am and 9:45am, sign in at the Information Booth, pay and be set up and ready for the Market to open at 10 am. They should also be prepared to stay until market close at 3 pm. The cost is $5 per day. Kids should bring everything they need to set up a booth, this includes tables and chairs. Please be sure to bring protection from the elements-lots of sunscreen in the summer! It is important to note kids are responsible for setting up and clean up their own booth space. Kids are allowed to only sell items that they make or grow. Please note that it can be difficult to sell prepared food items; all prepared food that is sold in the Market must be made in a certified kitchen approved by the Whatcom County Health Department. If you have any questions please speak with the volunteers or the Market Manager at the Market Information Booth at the Saturday Market. 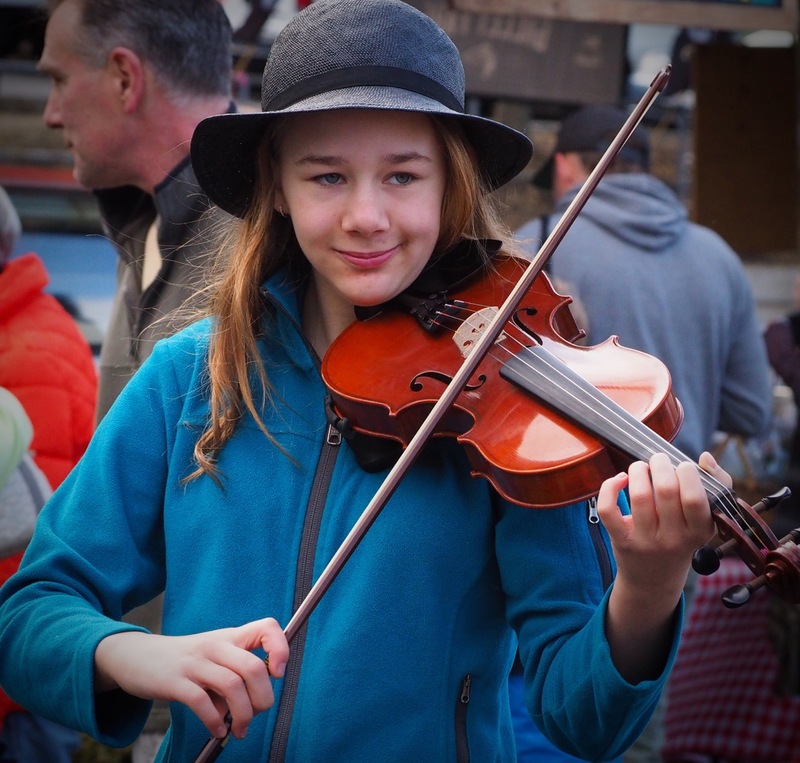 Kids are welcome to busk or entertain at the Market for free on Kids Vending Days. They are still required to comply with the Busking Rules and Regulations. If they would like to busk on non-Kids Vending Days, they must purchase a Busking Permit. Visit our Busking page for more information. If you are interested in sponsorship opportunities, please contact the Market Director.